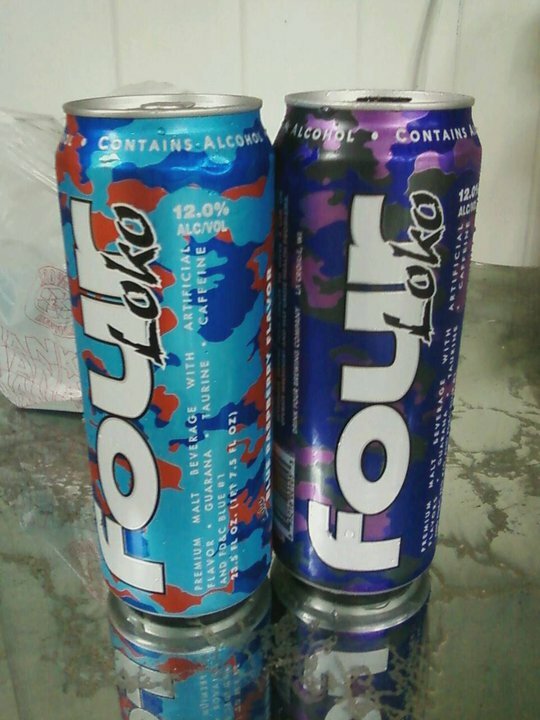 This is no joke…it’s Four Lokos, mang. It’s like drinking four beers at a time. Double fist it, brah! Yeh boyeee…. Many CWU students couldn’t believe it either; they thought that, perhaps, roofies were involved. 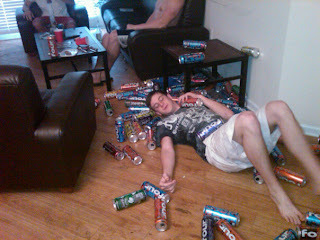 They just couldn’t believe that this motley scene might be tied to the Four Lokos, which is also known as, the “blackout in a can.” The students hospitalized had blood alcohol levels ranging from .123 to .35. Doh! Anything over .30 can lead to alcohol poisoning and death. That’s right, G…don’t be a sissy, pound that twit. For $2.50 a can??? 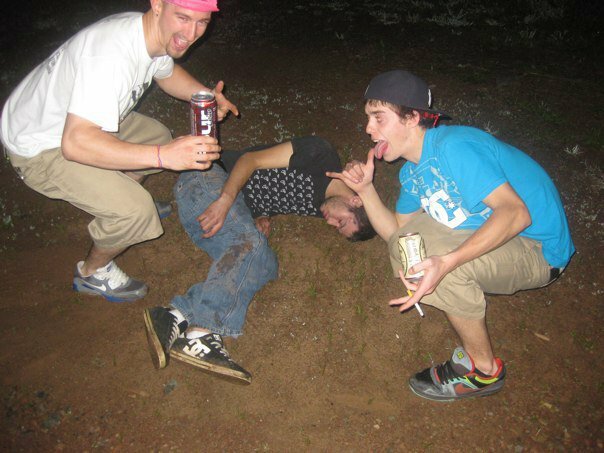 Man, you can’t get that drunk since Night Train. Yeh boyeee…. But not everybody’s laughing. A Washington, D.C.-based consumer advocacy group Center for Science in the Public Interest sued Anheuser-Busch and Miller Brewing Co., who eventually agreed to take their own “energy beverages” off the market. Although their aren’t any studies yet showing the effects of alcosopeed on the body, some believe the combination of alcohol and caffeine gives young drinkers a false sense of alertness, enticing them to drink more and more, leading to potentially dangerous blood alcohol levels. The FDA will push for studies before setting out regulations on the alcospeed. Aw mang, don’t pull my Four Lokos…pleeease!!! How am I gonna git “F”ed up for two-fifty, mang? Guess I’ll have to go back to robotripping. Doc, this is my undergrad school, funny I havent heard anything about my school only now to hear about this FOUR LOKOs party! 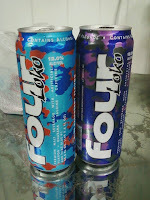 That’s cus Four Lokos is famous!! !